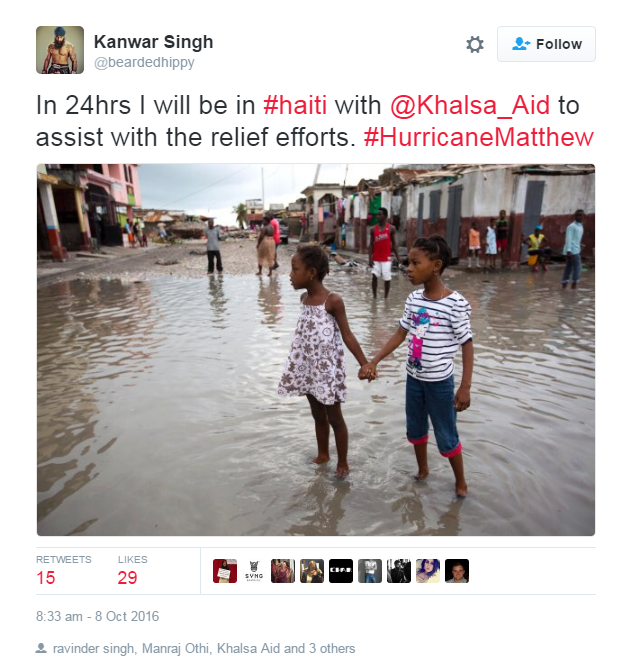 Berkshire Based Khalsa Aid Relief Efforts Following Hurricane Matthew. The storm's killed around 850 people so far - mostly in Haiti. It's thought the death toll could rise due to disease linked to infected water.